Run by volunteers and tax-deductible donations since 1997. 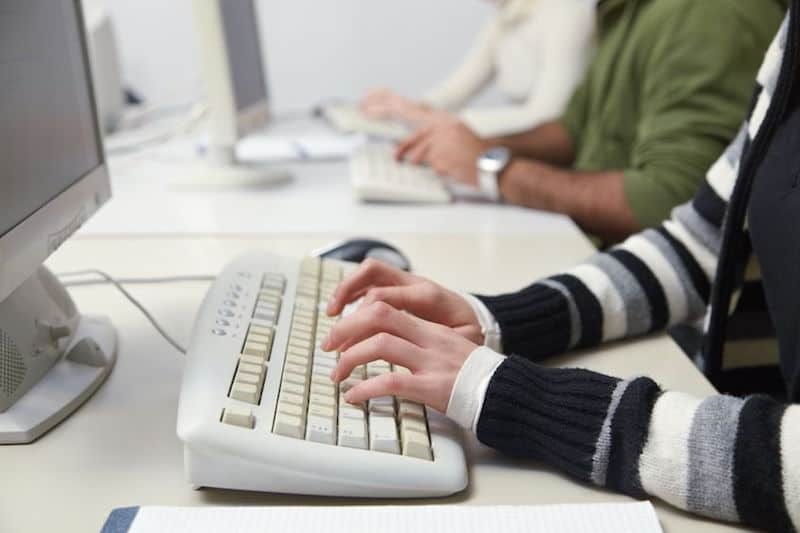 Classes are held on computer-based topics like Word, Excel, Email, and more. Register at the lab or call for information. The Computer Lab offers T14 networked computers (13 Windows 7 Pro, 1 Linux) plus printing, scanning & internet use. No food or drink allowed. Please reserve 30 days in advance.